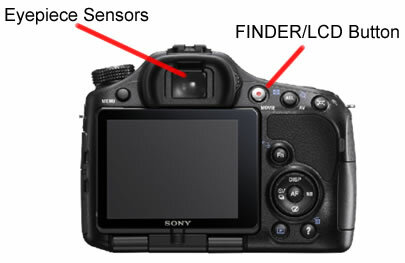 Unless stated otherwise, the file listed below must be installed BEFORE the SLT-A57 Camera Firmware Update (Mac) in order for it to work properly. If more than one Required file is listed, install them in the order presented on this page. Download the Update_SLTA57V104.dmg file to a temporary or download directory (please note this directory for reference). Go to the directory where the file was downloaded and double-click the Update_SLTA57V104.dmg.